I often get asked how I got into this health and fitness world. It started in high school with my nutrition teacher. Her passion for health and nutrition had THE biggest impact on me and quickly became my passion as well. As a 16 year old I knew this was what I wanted to do with my life, to help others find the same passion of taking care of their bodies. While I was attending college, I became a Zumba instructor and taught for 5 years, I started personal training as well as teaching bootcamps and I couldn’t get enough of it. I finished school and graduated with a bachelors degree in Human Performance with an emphasis in wellness and nutrition and gave birth to my first son my last semester of my college career. I have the opportunity and chose to be a stay at home mother, but I love this world of health and fitness and I had to keep my foot in the door. So I started this blog, it has been almost 3 years ago and now I have 3 kids. I love working with women. I love watching confidence grown in someone and helping them fall in love with the process of taking care of their body . I love watching women that are motivated and discover the importance of taking care of them self, even with young kids and a crazy schedule. I love the positive community of women lifting each other up and encouraging each other. It is so empowering. So that is where this blog came from. I am so grateful for all those that I have met on this journey of creating this blog. So many neat people! I hope we can continue all that positive energy. I am so happy to officially announce..
After so many requests to make workout videos, I have decided to continue Fit Mommy through creating a You Tube channel as well. This channel will be another way I hope to reach out and help encourage and motivate you and other women to continue with your journey to become the Fit Healthy Happy You. On this channel, you may have already noticed, there are FULL WORKOUT VIDEOS. I am so excited to share these. I know what the female body goes through, especially to bring children into the world and the hit it takes on our bodies. These workouts are tailored to the woman’s body. If you are one that was able to come to my “Fit Mommy” workout class some of these workout videos are similar to those. Head over to the Fit Mommy You Tube channel and subscribe so you don’t miss a workout. Love you all! 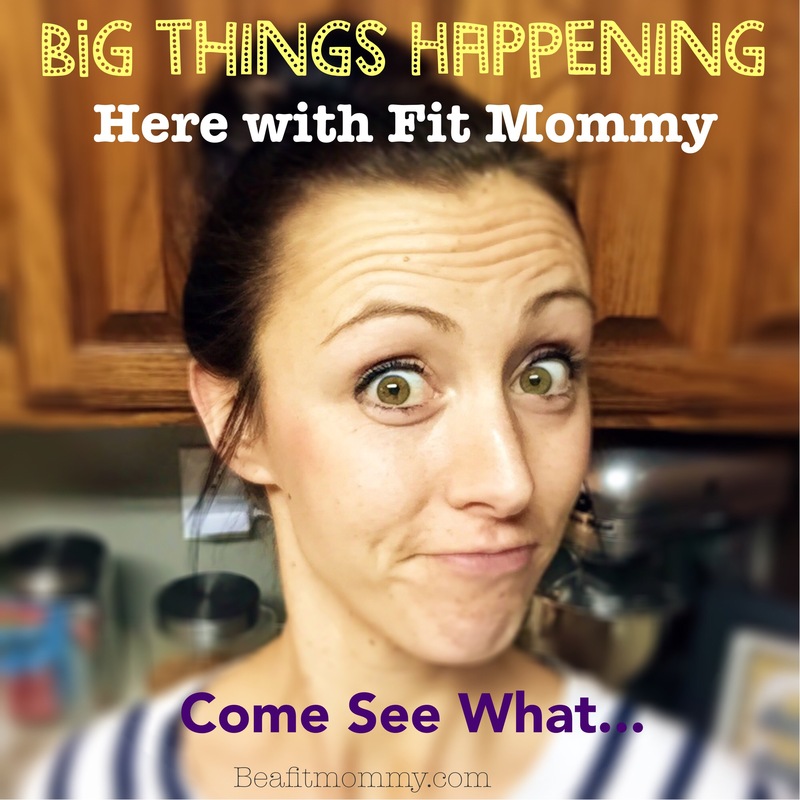 Thanks for following Be a Fit Mommy! Follow our Blog so you don’t miss a post by submitting your email, then clicking the confirmation link in your inbox. So Awesome Amanda! Can you share the Youtube link again? It won’t let me click on it when I try. Thanks.